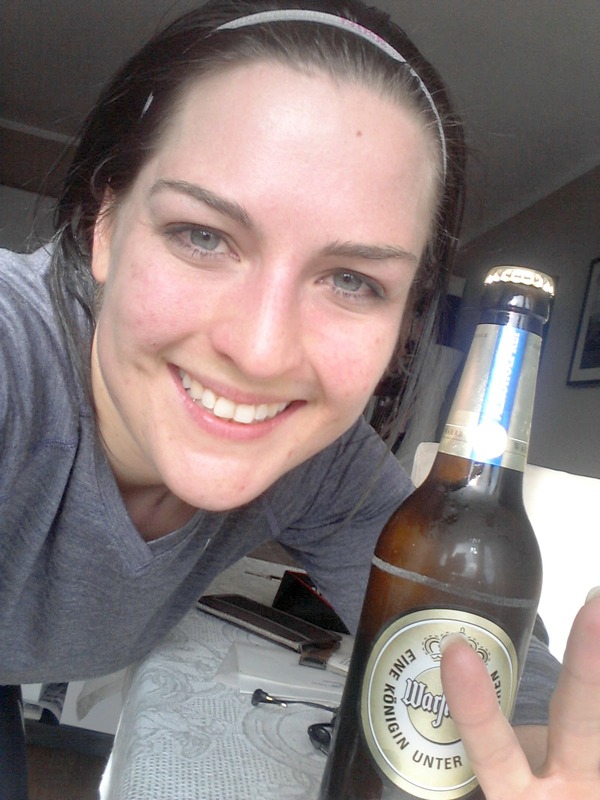 unfortunately the kickboxing class is over so I’ll have a pretty uninteresting Sunday lying in front of me. But on the other hand I am pretty lucky that I don’t have to use my muscles too much today. My soccer coach somehow made himself familiar with cross fit and he confronted us with a cross fit circuit training yesterday. Today everything but especially my arms and upper back hurt! But for now I am talking about the first love of my life: Books! Great topic. All my life I’ve dreamed myself away and lived many lives vicariously through my favorite characters. Favorite books tell so much about yourself. So I am going to check out and enjoy reading all the other’s participants posts immensely right after publishing mine. A couple of month ago I’ve published a post about favorite books. So I won’t speak about the ones I already showed. You can read about those here. I don’t have ONE favorite novel, genre etc. So I just give you some of my favorites. Let’s face it who could choose one? 1. Favourite novel(s) of all time? 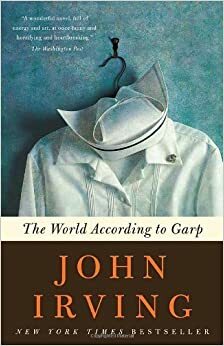 The World according to Garp – if I need to choose. There are so many that had a great impact on my life but I think this one made all the difference to how I saw life as a teenager. Though I don’t stick to a certain genre and enjoy different books of different genres according to my mood I would say if In was forced to choose one I’d settle for Crime. My love for crime stories started with R.L. 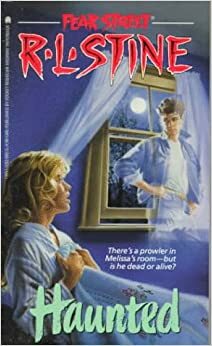 Stine’s Fear Street series which I basically inhaled in my early teenage years. 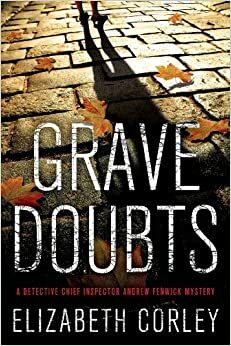 My favorite Crime authors now are Elizabeth Corley, Henning Mankell, Kathy Reichs and Hjorsten & Rosenfeldt. There are a few great local crime series here in Bavaria which I enjoy immensely. You just can’t deny the appeal of local color, can you? 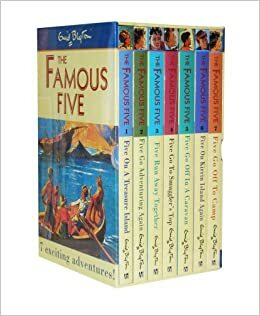 As a child I loved Enid Blyton’s The Famous Five series. I’ve always been a very boyish and adventurous girl and I dreamed being just like George. I practically lived a second life being her whenever I opened one of the books. 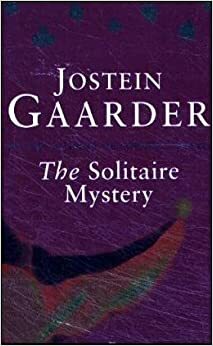 As a teenager I loved everything from John Irving and Jostein Gaarder. And of course Harry Potter accompanied me from my teenage years until my mid-twenties. Hogwards was for sure a great place to live side-by-side with Harry, Ron and Hermione. 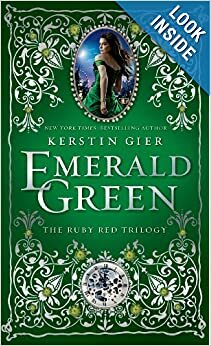 Along those I already mentioned I love Kerstin Gier’s Ruby Red Trilogy and her 1st book of her new series called Silver. I devoured the The Hunger Games Trilogy by Suzanne Collins. I like Dan Brown’s books centering around Robert Langdon but I have to say that I likes the first two books way way better than the last two. And I started to read all from Sophie Kinsella e.g. Shopaholic when I lived in London and her books always give me these throwback moments. And I can laugh heartily. And I love the Lonely Planet‘s and Dorling and Kindersley Travel books if they count as a series. 5. Which book would you hope future generations will continue to consider a classic? Though I really hate to stop reading a book I just didn’t make it through Son of a Circus by John Irving and Carlos Ruiz Safon’s The Shadow of the Wind. And as much as I enjoyed Henning Mankell’s Crime stories I couldn’t warm myself for his Africa novels. I LOVE the Lonely Planet books, but recently found them too commercialised and bland- and some of their recommendations were fail whale. R.L.Stine…how could I miss that! They say the beer is isotonic as well 🙂 and I can’t stand gatorade! Love the start and the end: John Irving just writes amazing stories, and so does Jostein Garder. I enjoyed so many books of both of them and they were always those which kept me awake way too late, since I couldn’t stop reading! Another lover of my favorite authors 🙂 Those were the nights when you came to school with teeny tiny eyes just because you needed to see what happened to the tame bear who turned out to be a women or had to follow the joker to a mysic island occupied by playing cards that came alive 🙂 Great stuff! I think I need to reread some of them soon! I’ve not heard of most of those books before! Ruby’s Red Trilogy sounds like something I would love though. Actually, they all do as I love crime/mystery novels too.